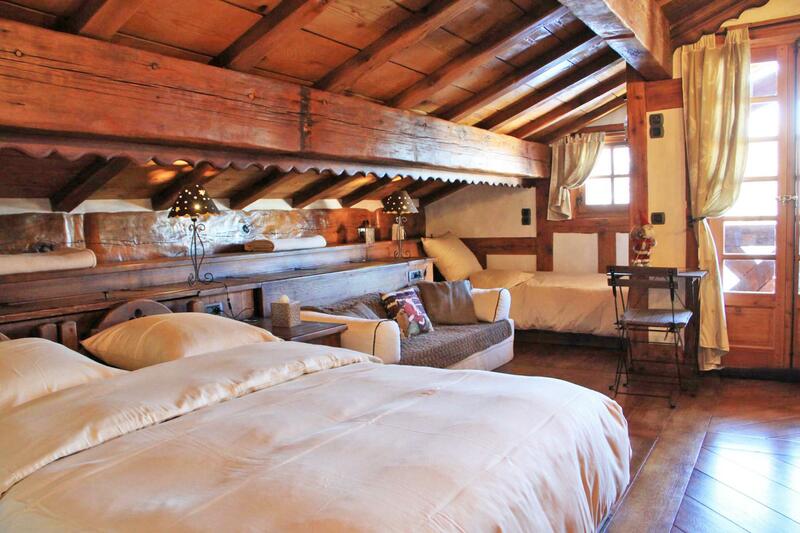 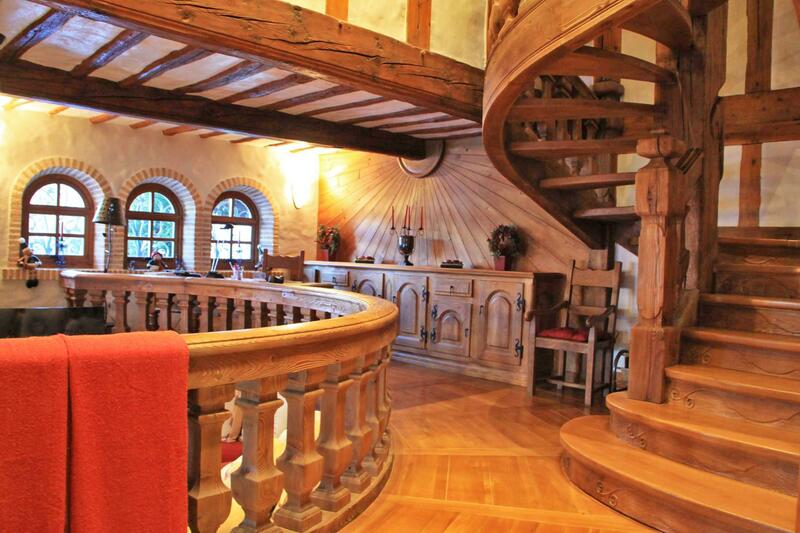 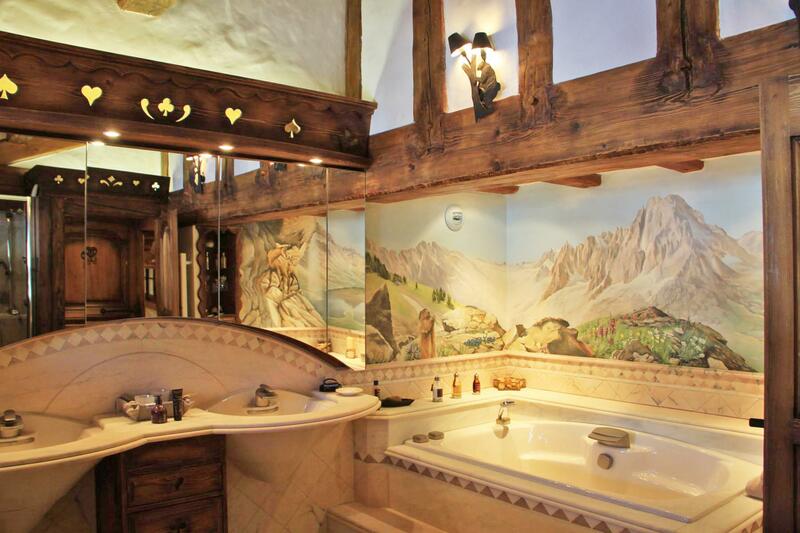 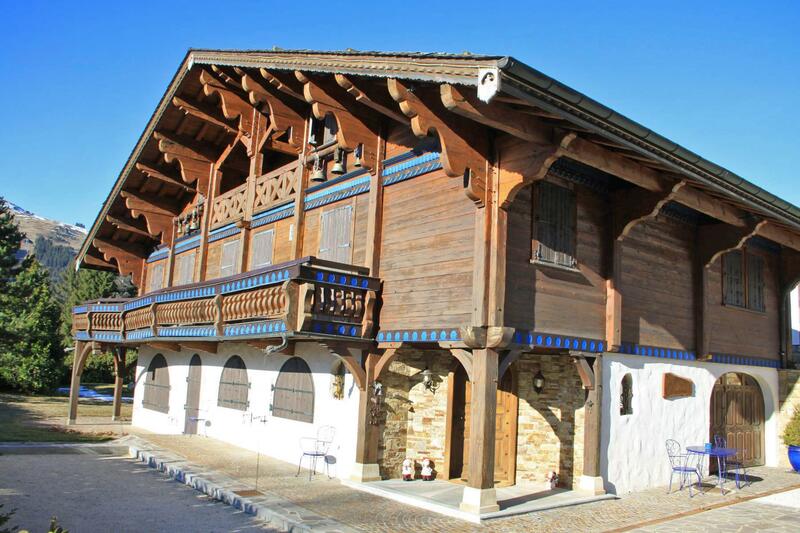 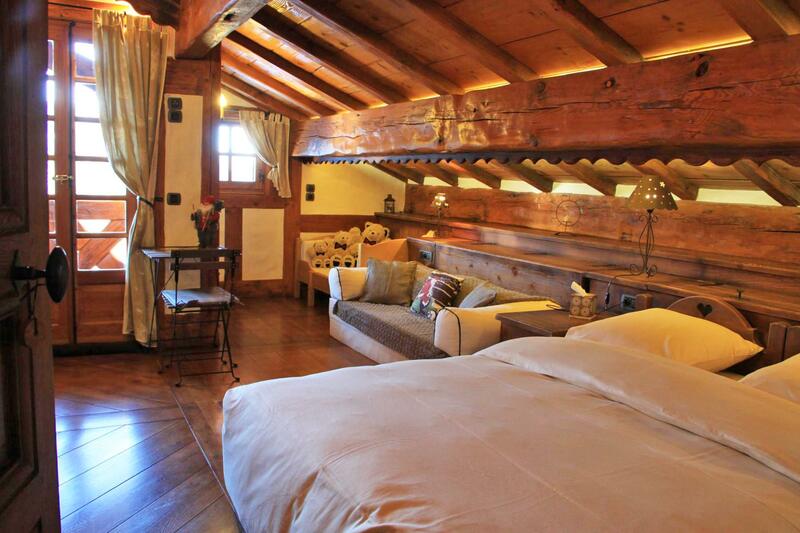 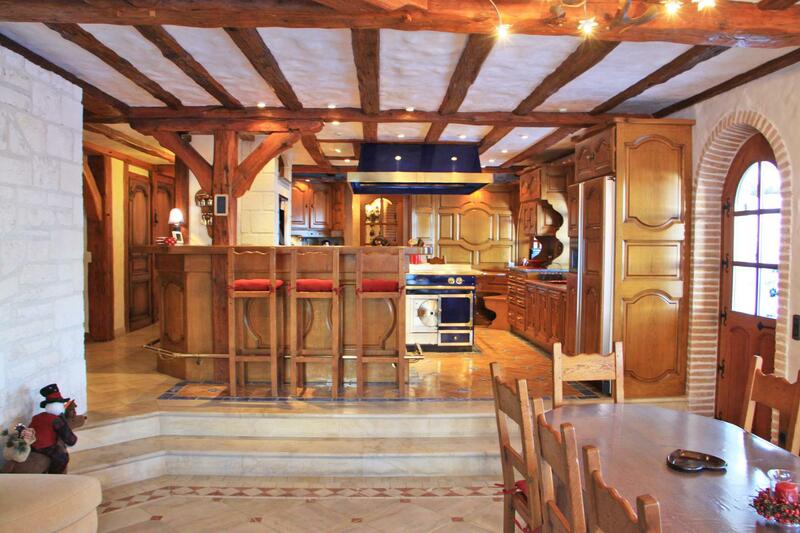 It would be hard to find another chalet like this for sale in Les Gets! 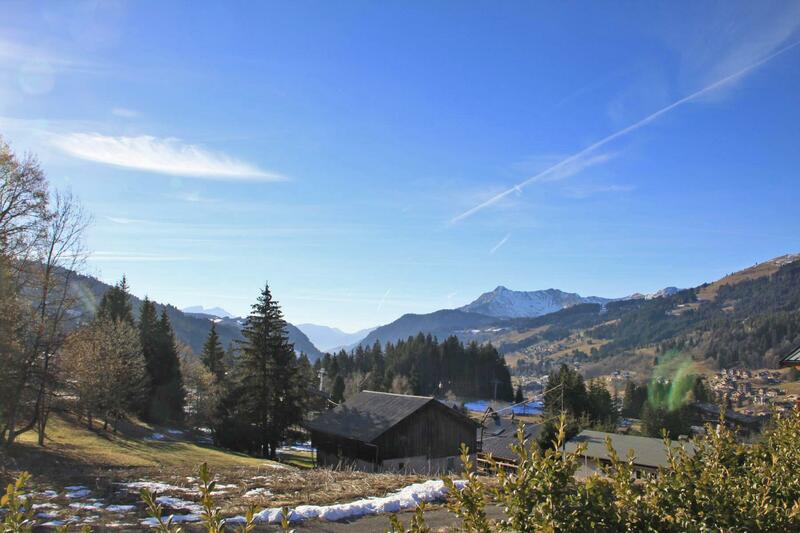 In all it has a floor area of over 400m² and it is located just a few steps from the Chavannes ski slopes and the lake recreation area, with an exceptional mountain view. 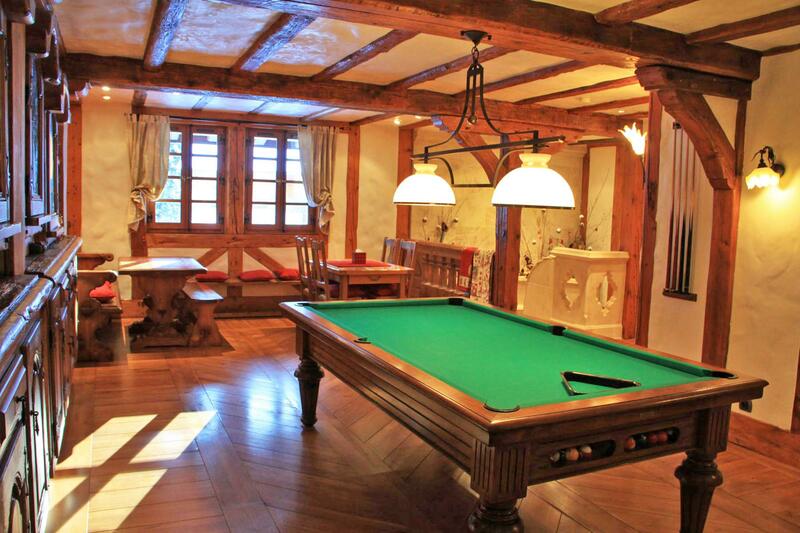 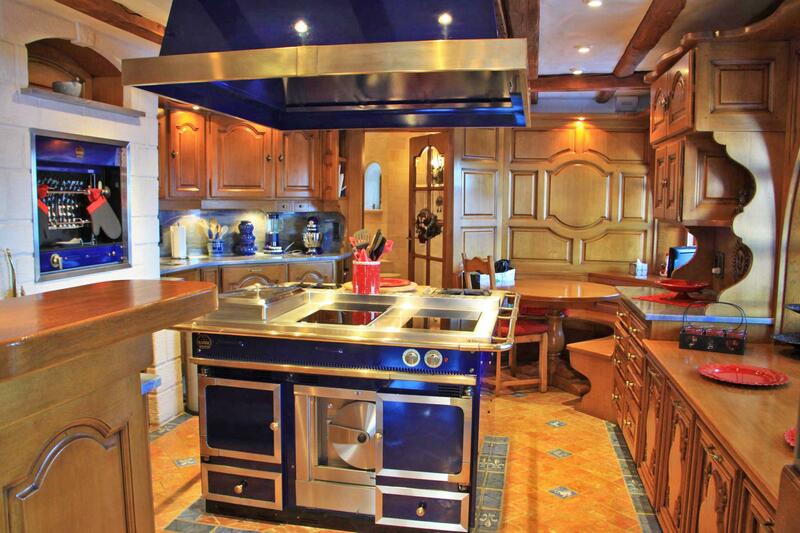 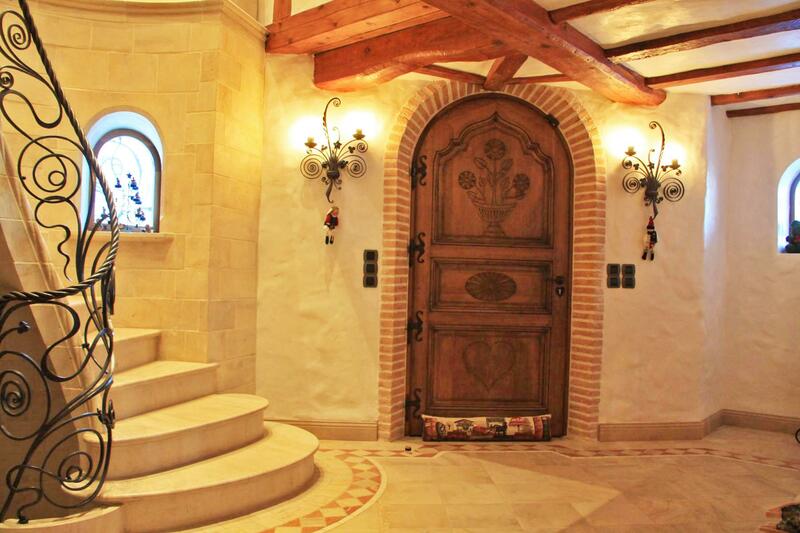 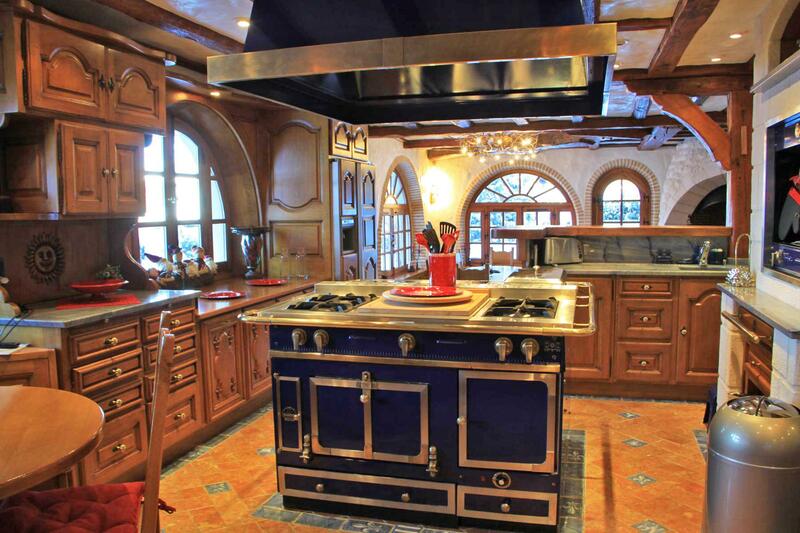 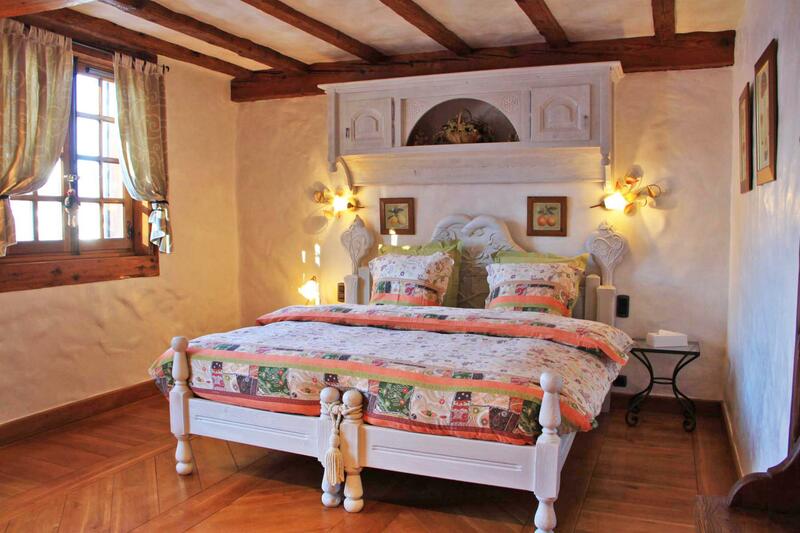 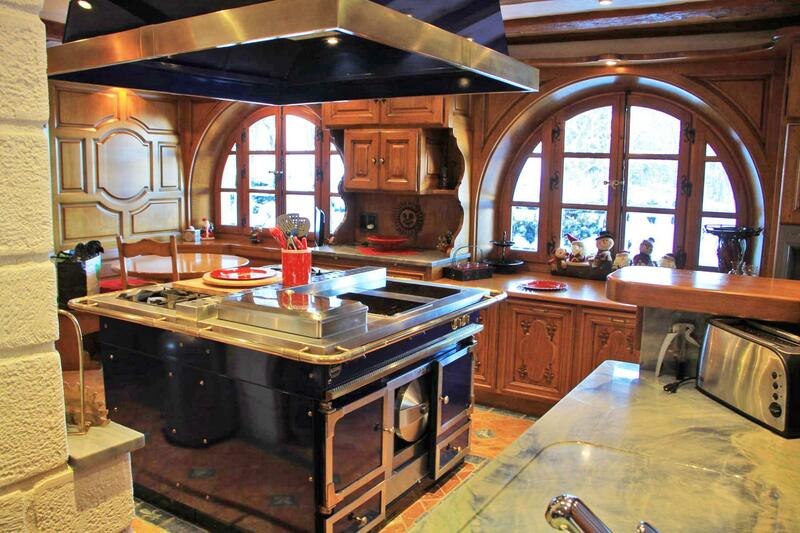 This sought after area of Les Gets is not far from the centre of the village. 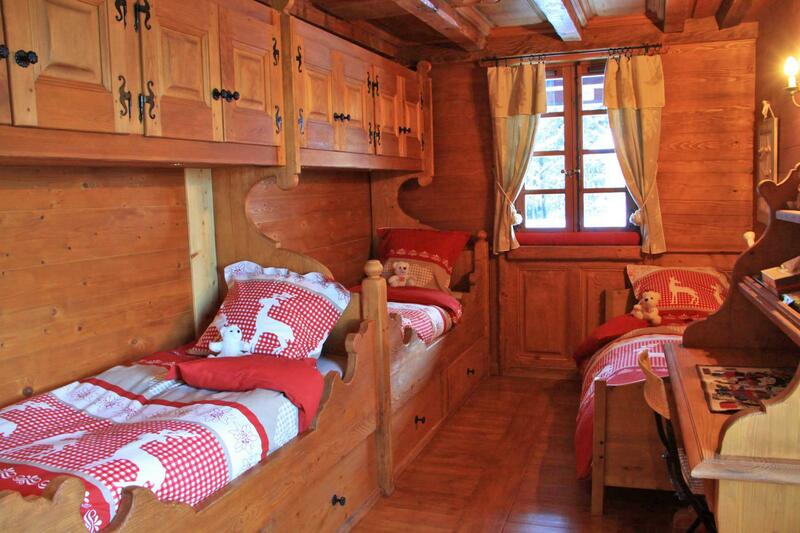 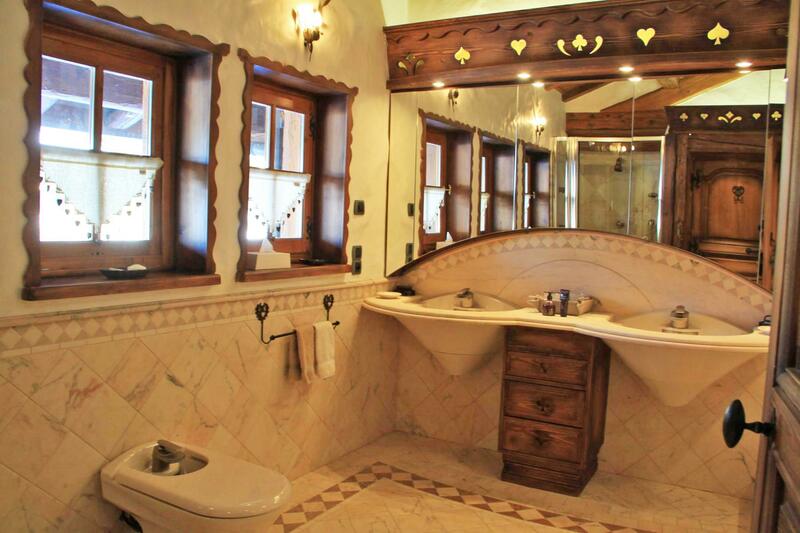 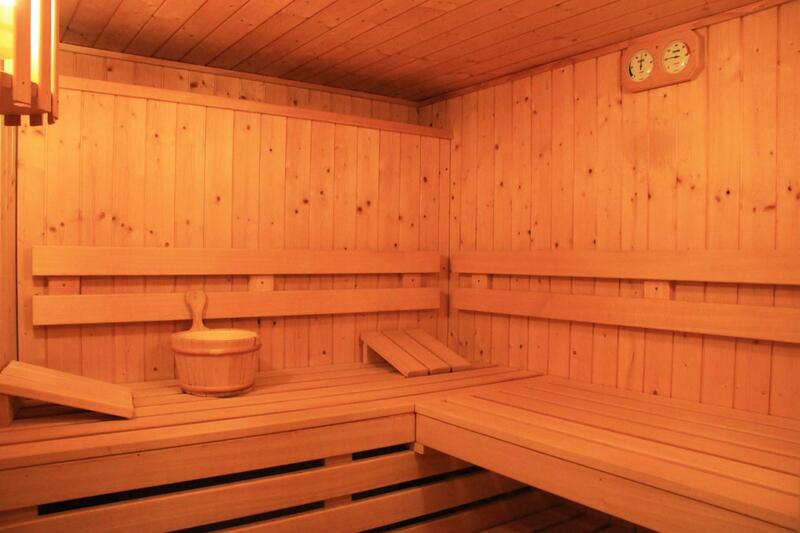 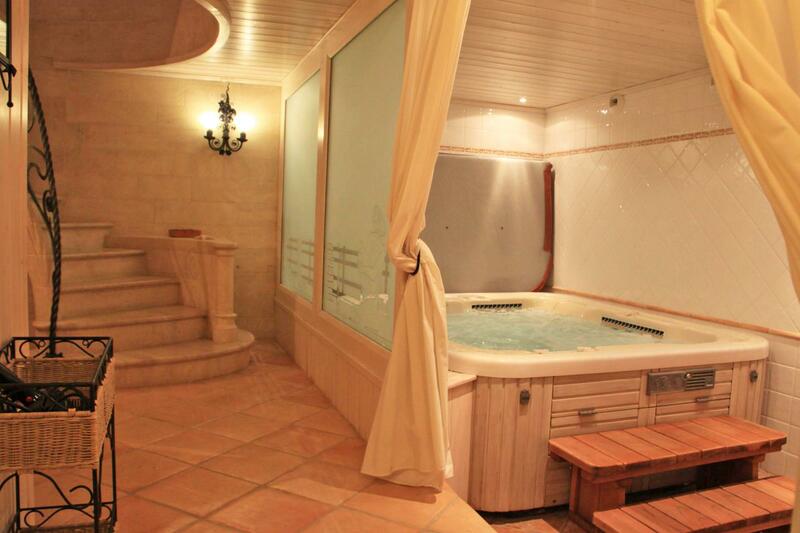 A large, traditional chalet built in 1995, the accommodation includes a huge, bright living area, 6 bedrooms, a sauna, a jacuzzi and a games room. 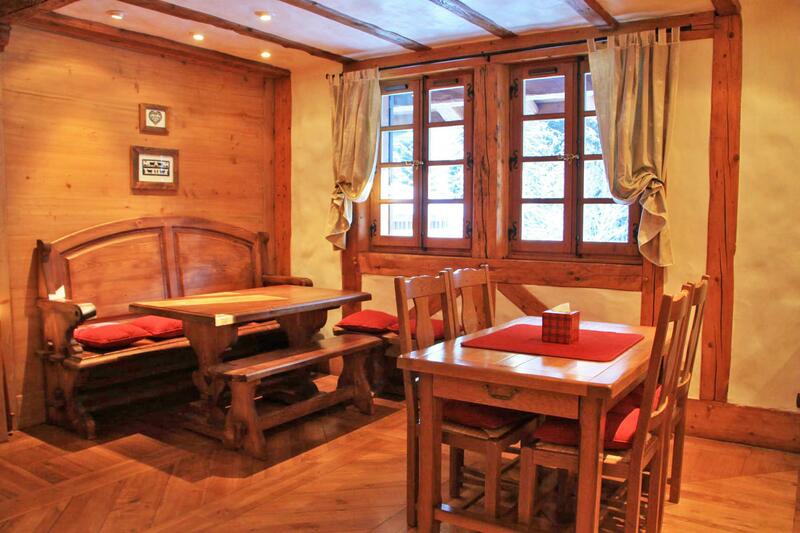 The chalet stands in a beautiful, flat, landscaped garden which includes a boules court, a summer kitchen, a mazot as well as plenty of room to park. 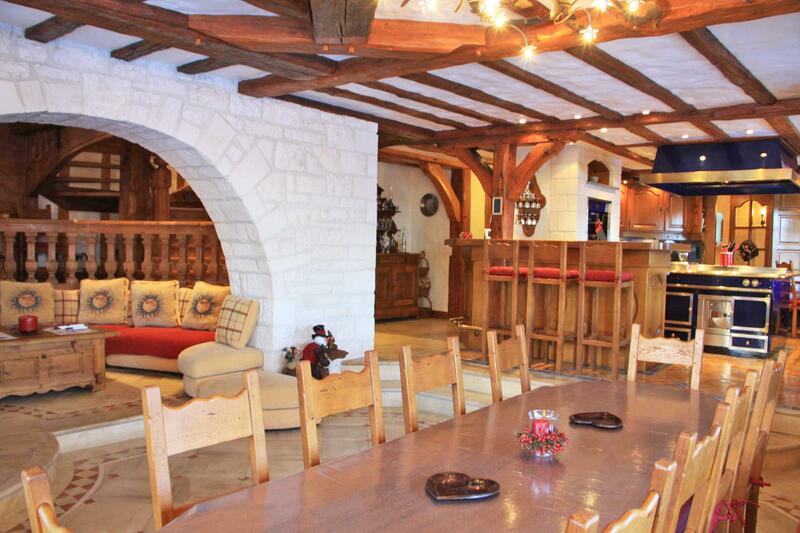 A very spacious, sunny living area with a a fireplace, a superb professional kitchen, 6 ensuite bedrooms, sleeping up to 18, a games room, a spa with a jacuzzi and a sauna and a large garage. 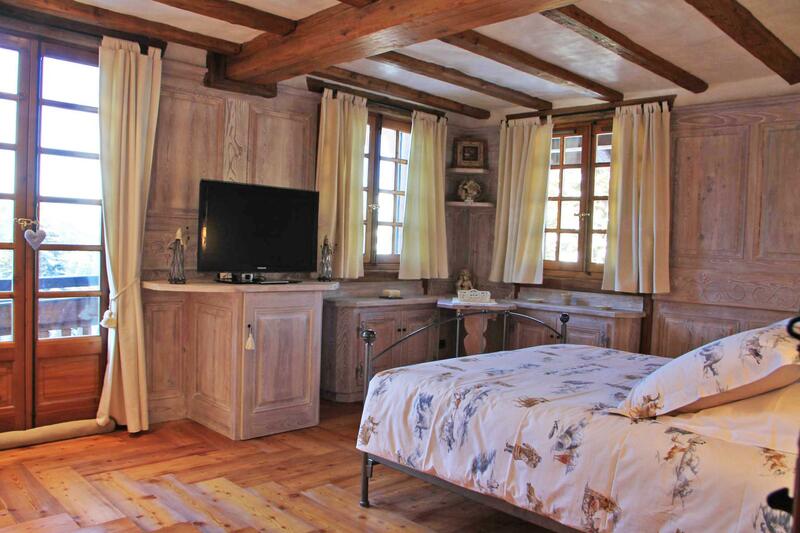 The chalet stands in a landscaped garden on a flat, sunny plot (1062m²) with trees. 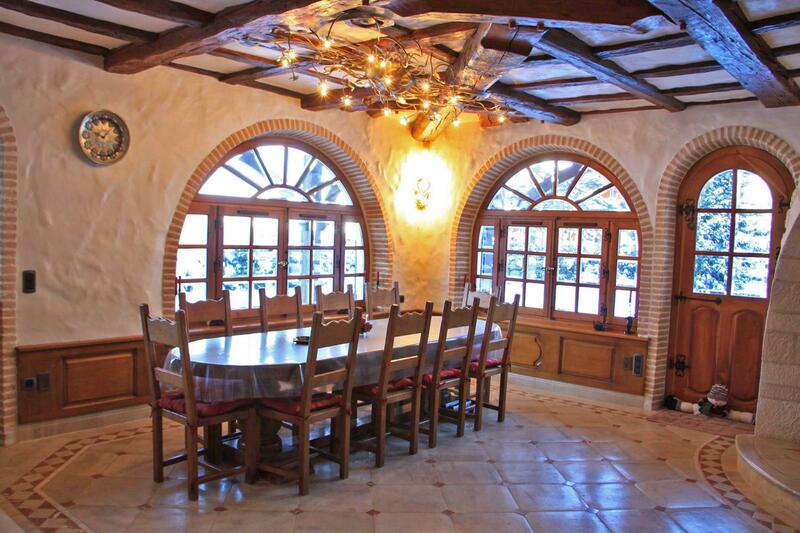 There is a summer kitchen, a boules court and a little mazot (a traditional Savoyard storage building) as well as room to park several cars.